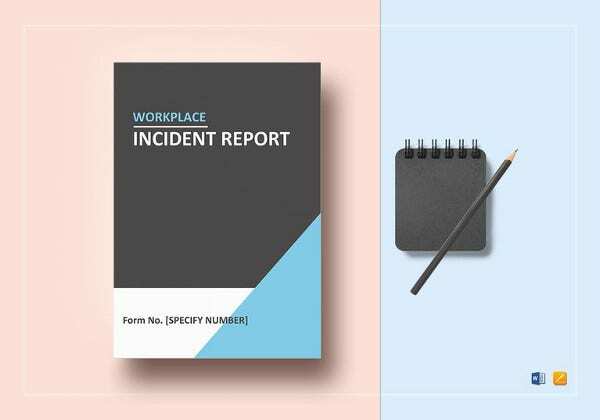 Incidents are not unnatural in workplace and if any of your employees get hurt while working for you, you would have to take the needed liability of the staff member. 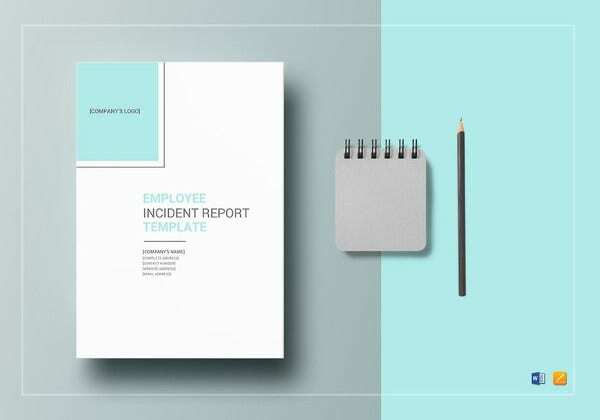 The compensation value would depend on the magnitude of the incident or accident which is verified by an employee incident report. 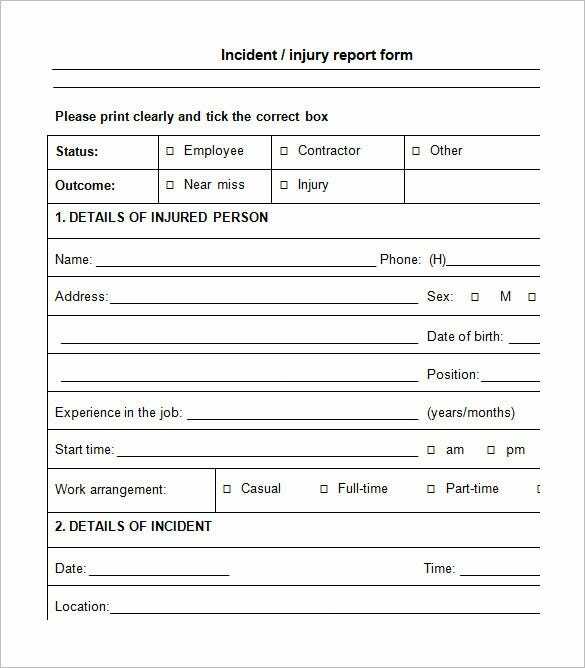 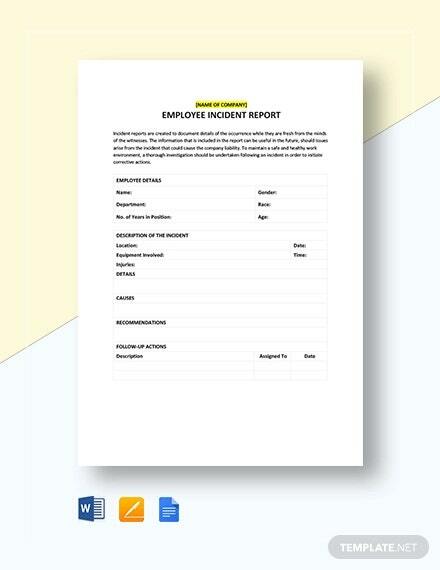 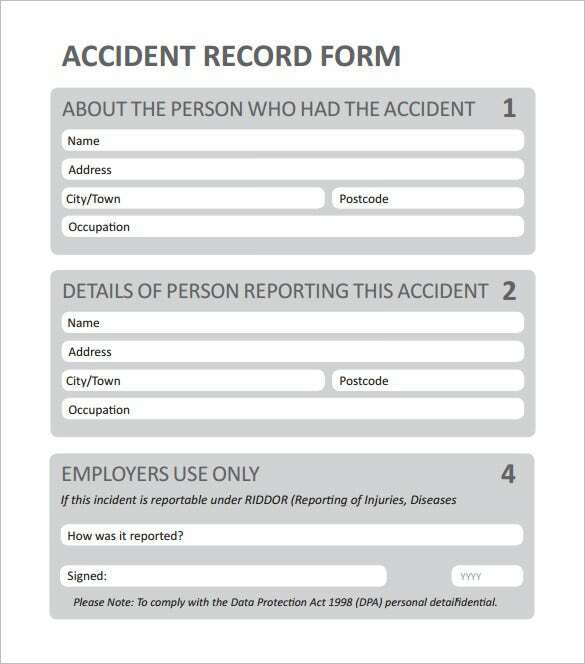 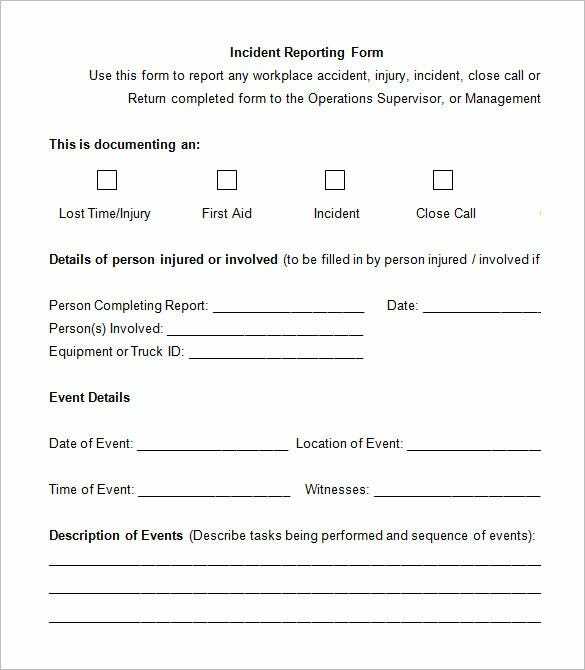 If you are not aware on how to create an employee incident report, you might take to employee accident report template. 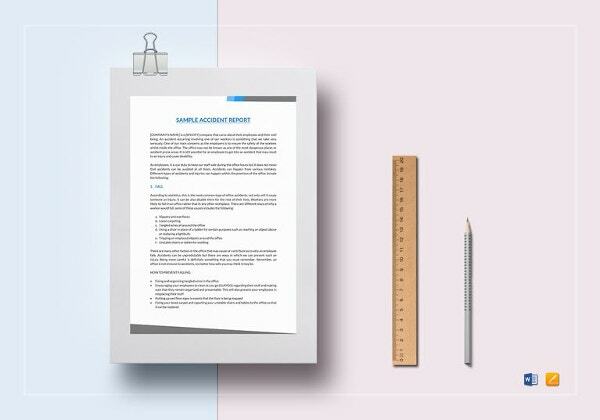 These templates are available over the internet and a lot of sites offer them for free. 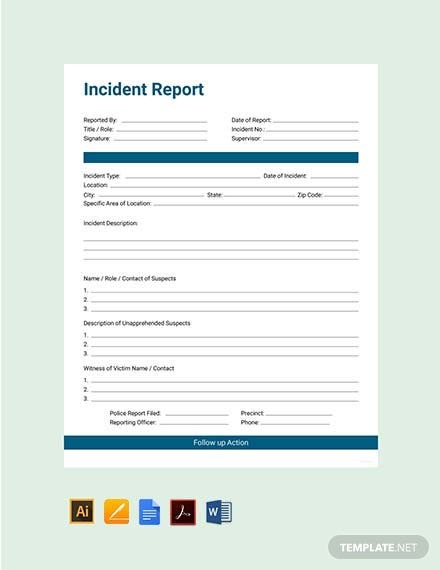 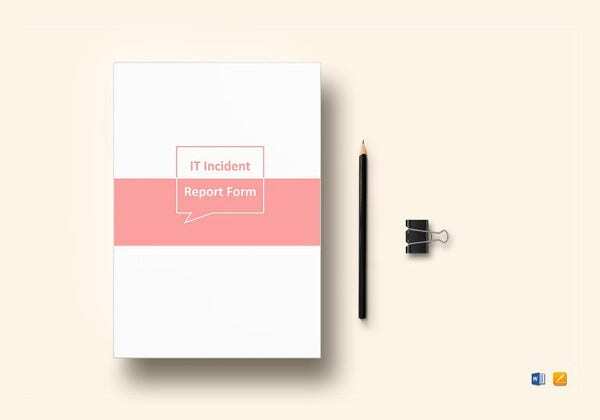 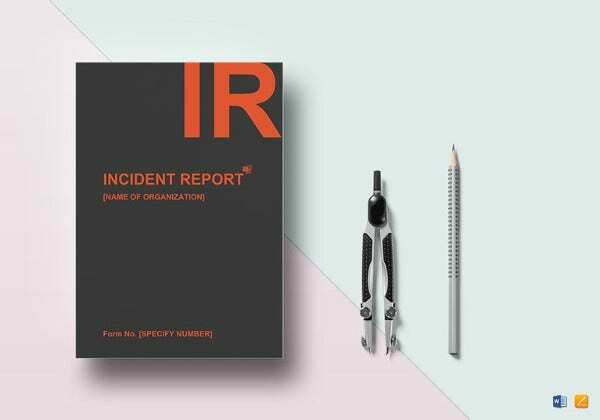 When you download an incident report template, you get an already pre-fabricated structure where you would simply need to input the incident & employee information. 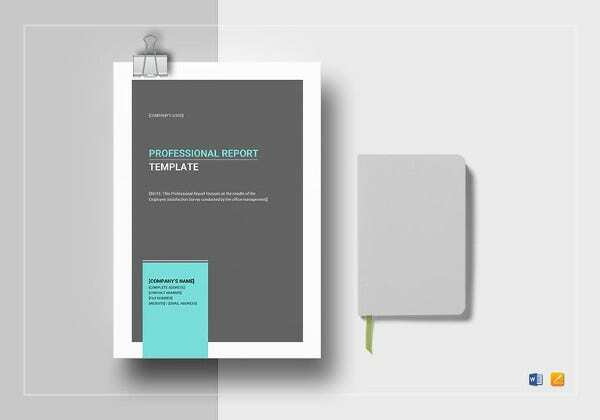 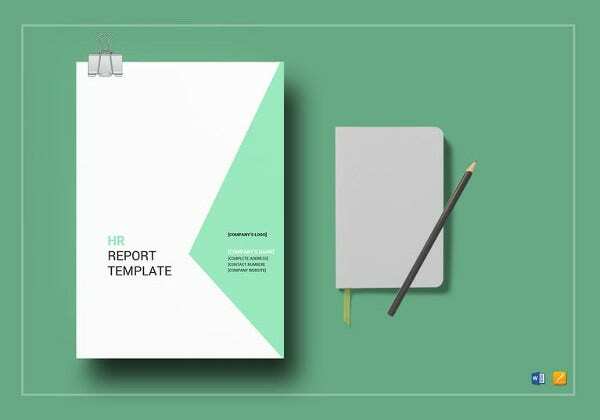 This saves you a lot of time in crisis as you won’t be needed to create a complete report here.Moreover, these templates would be helpful when you do not exactly know how to create a proper medical report template. 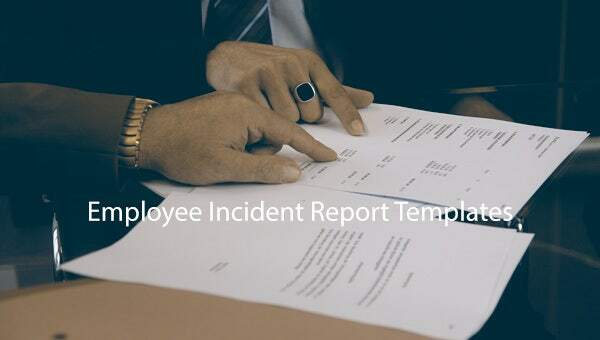 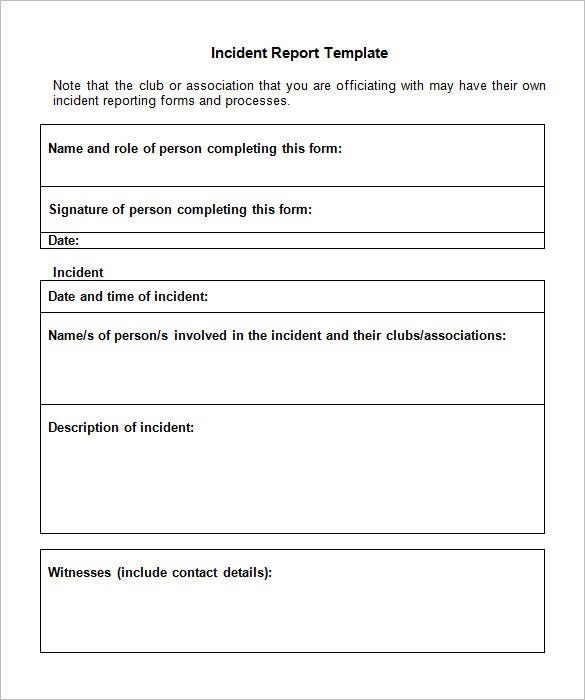 You can use the same template in case there is any further employee incident in your workplace in future. 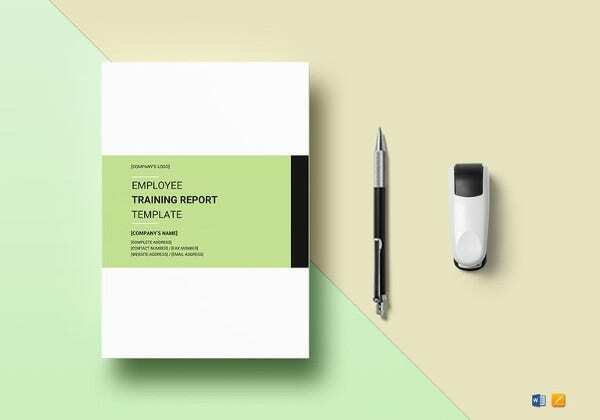 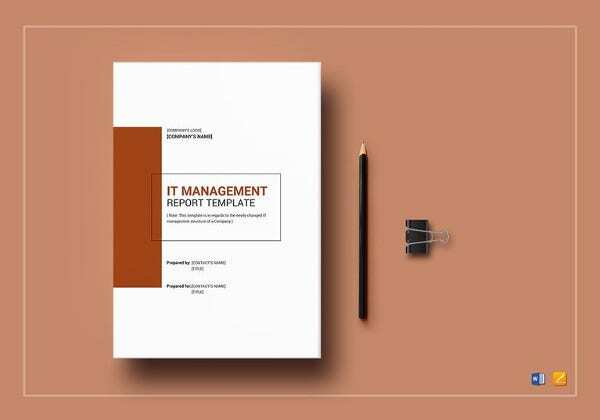 One of the best parts of these templates is that these are available in easily customizable formats which enable you to modify them conveniently according to your workplace needs.